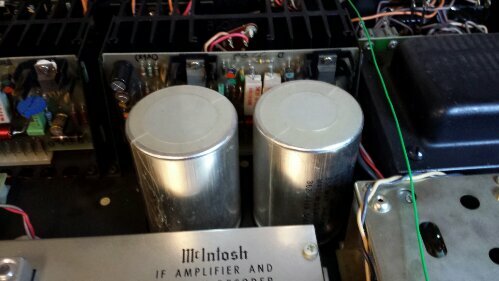 This McIntosh MAC 4100 came in for a bench test and control cleaning. 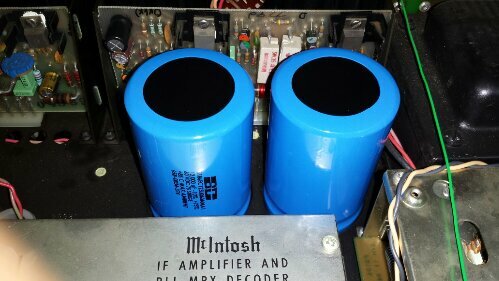 The amp section was found to be putting out less power than spec and hard clipping early. 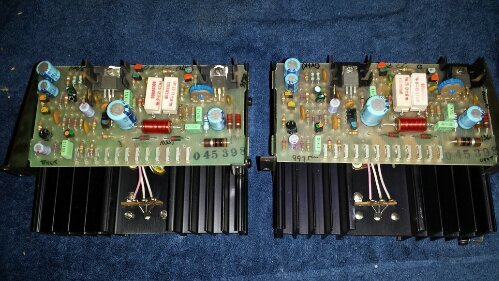 A good reconditioning was done and the receiver will break in for several hours before going home. 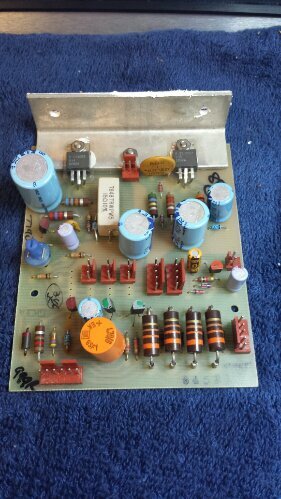 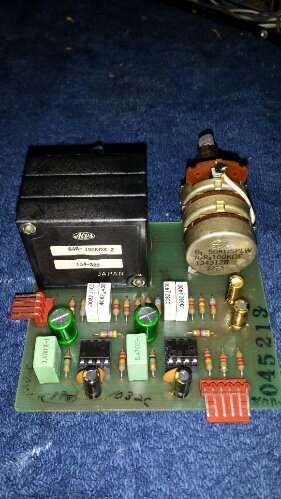 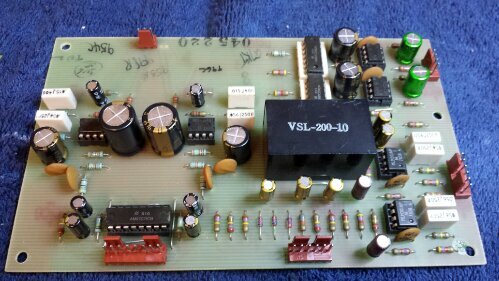 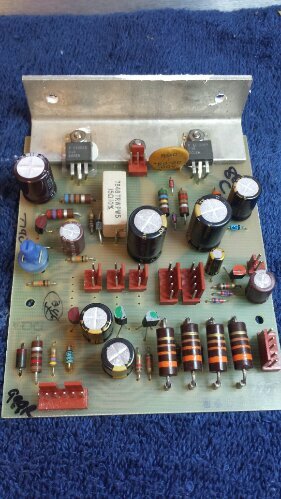 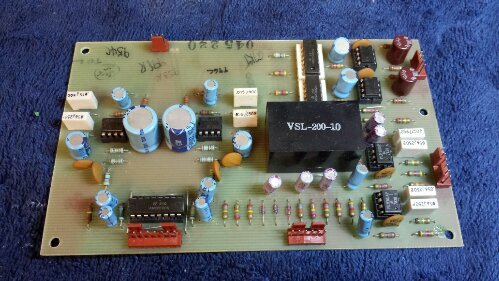 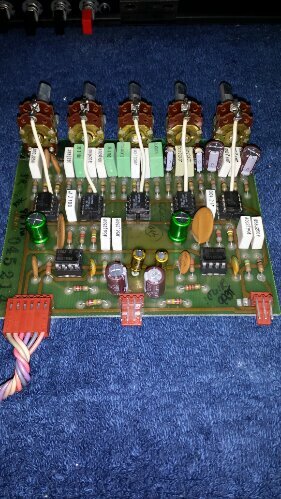 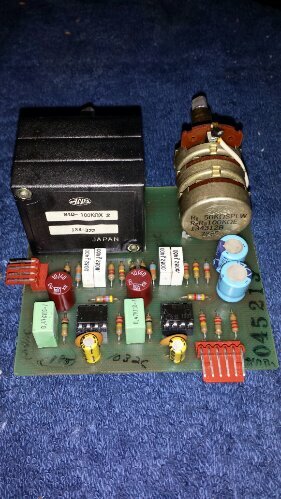 A mix of the highest quality audio capacitors were used. 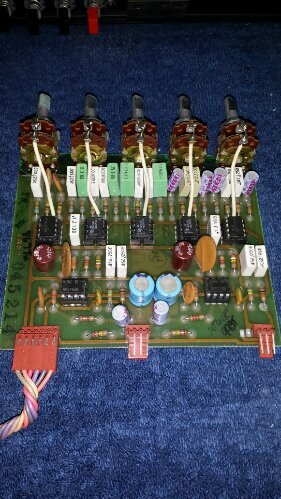 All harnesses were cleaned to ensure a good connection. 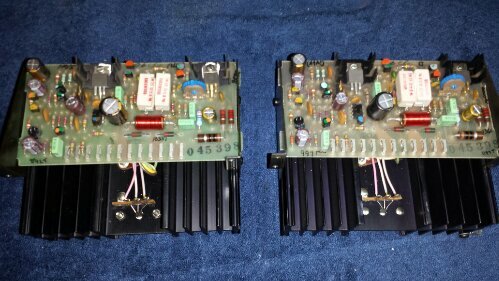 This is the best you can do to bring back the receiver back to it’s former glory.